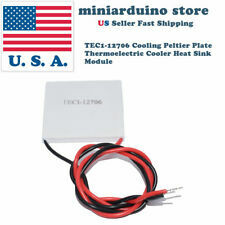 Save peltier to get e-mail alerts and updates on your eBay Feed. 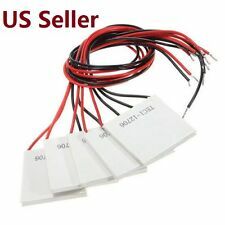 Unfollow peltier to stop getting updates on your eBay Feed. 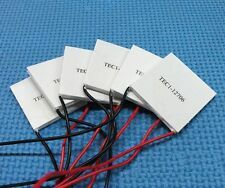 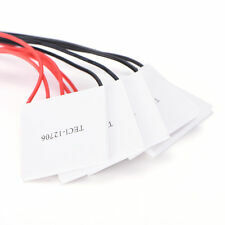 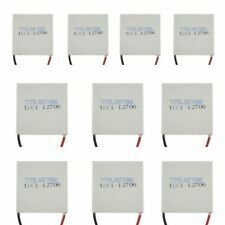 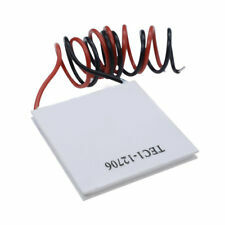 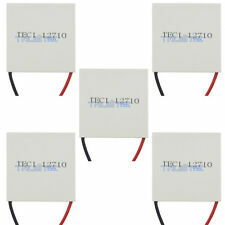 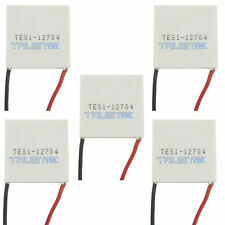 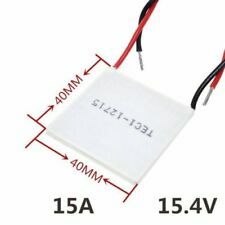 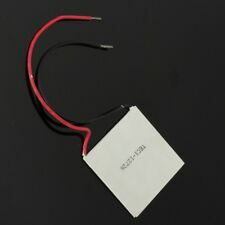 6pcs 40 x20mm TEC1-06308 Electronic Thermoelectric Cooler Peltier Plate Module. 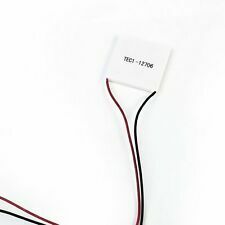 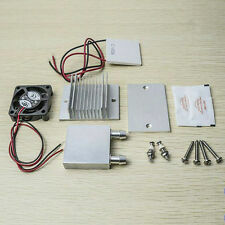 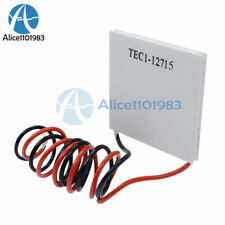 TEC1-12708 Heatsink Thermoelectric Cooling Cooler Heating Peltier Plate 1PCS. 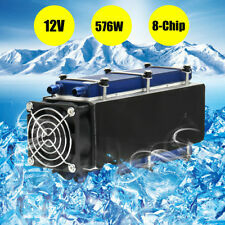 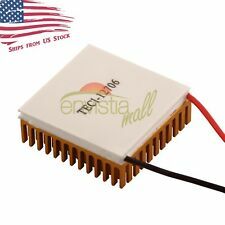 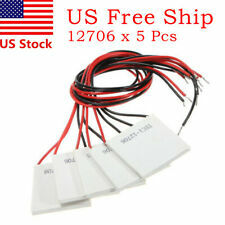 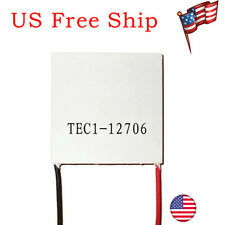 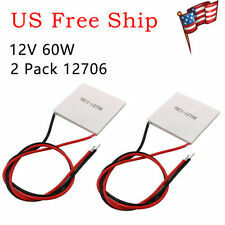 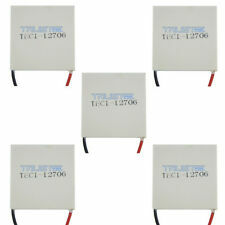 5pcs TEC1-12705 Heatsink Thermoelectric Cooler Peltier Plate Module USA 12V. 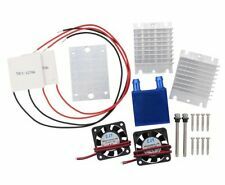 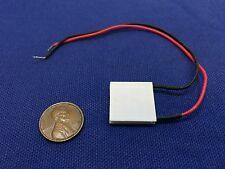 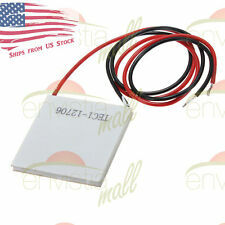 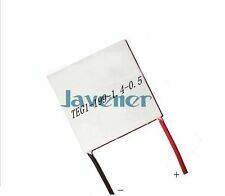 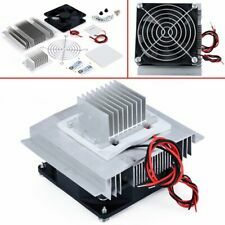 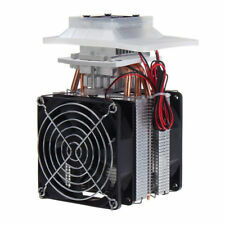 NEW TEC1-12708 Heatsink Thermoelectric Cooler Cooling Peltier Plate ModuleUSA. 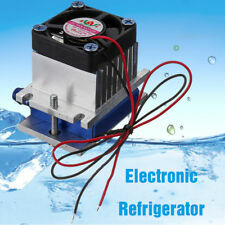 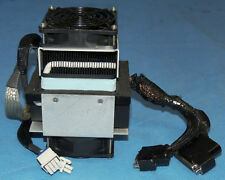 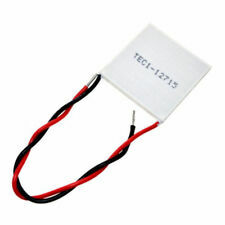 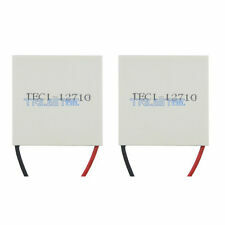 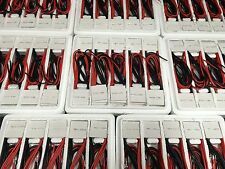 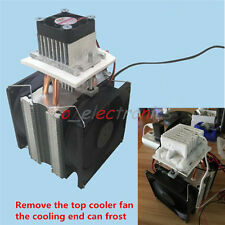 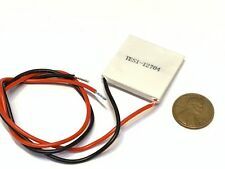 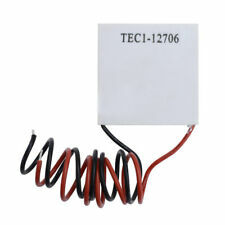 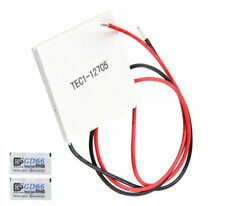 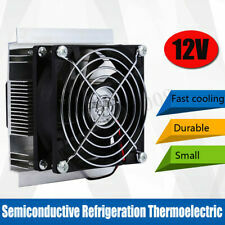 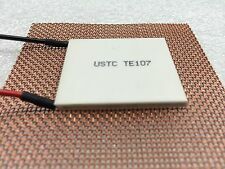 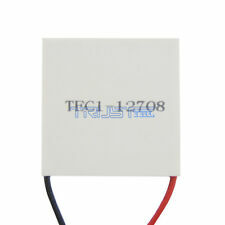 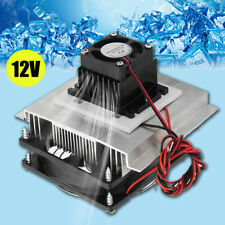 TEC1-12705 Thermoelectric Cooler Peltier 12V.